I keep getting asked for a video of my ornament collection. 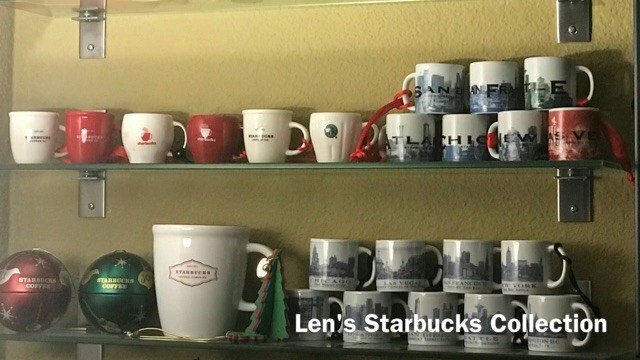 I have too many to put up a tree now and keep it out all year long in the “Starbucks Room.” There is more than just ornaments too – random things I’ve liked over the years. I hope you enjoy.